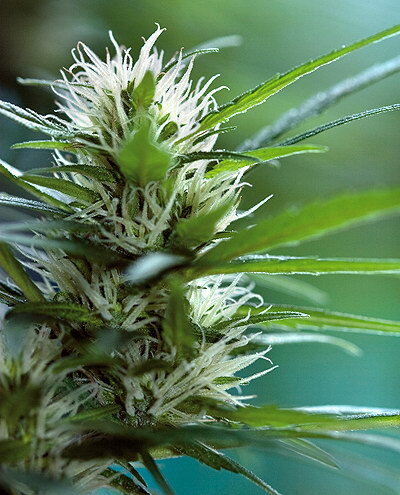 Mango is a versatile plant that can be grown indoors as well as outdoors. 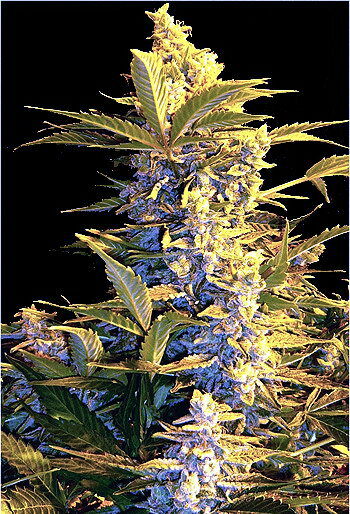 The buds are very large like Big Bud and harvest is early with high yields. Mango's buds are colourful and taste is sweet. 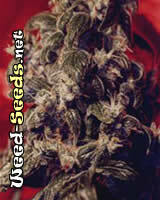 If you like Bubblegum or the effects of mariuajana seeds like this have you'll like Mango.